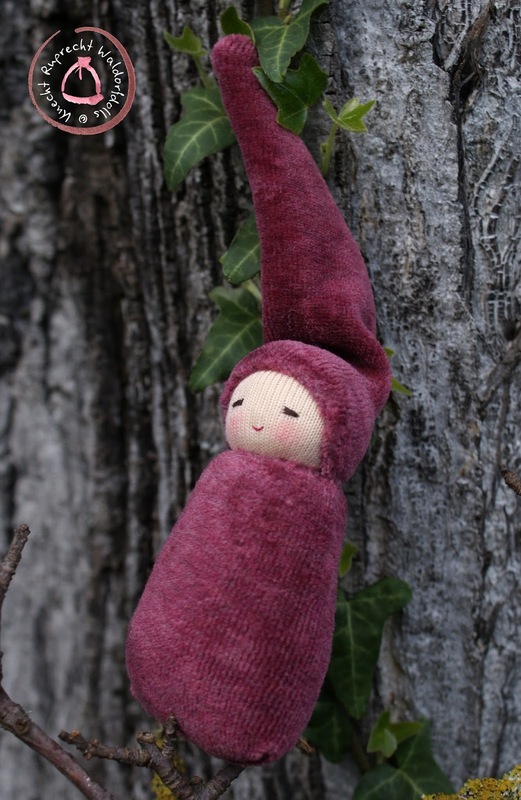 Knecht Ruprecht Pocket Gnomes are very soft and cuddly and individual handmade in Austria with love and great attention to detail. Only the most exquisite materials made from all natural fibers and organic materials are used. Its facial features are hand embroidered. It features a body and a cap made of organic GOTS certified cotton velvet. 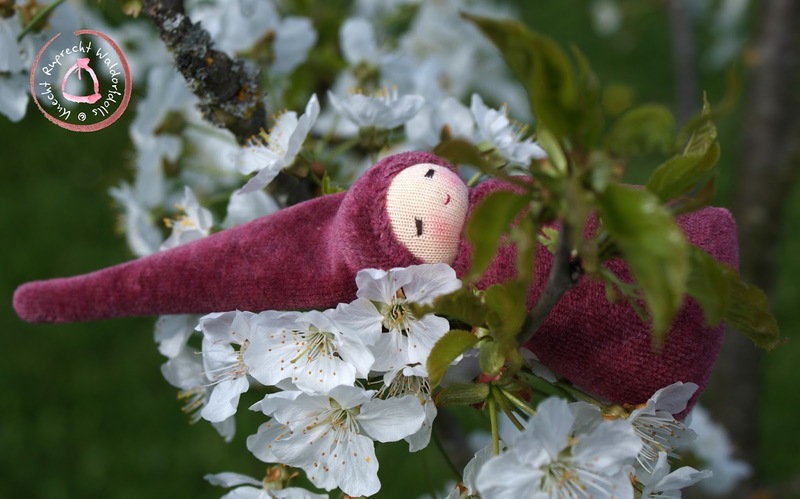 All Knecht Ruprecht Cuddle Dolls are stuffed with 100% organic washed and carded wool. 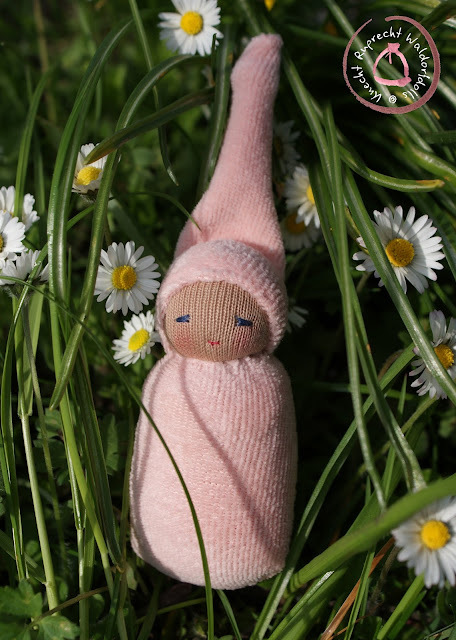 The soft 100% cotton doll tricot skin is available in five different shades from Marzipan to Chocolate and is approved in accordance with the Oeko-Tex Standard 100, Class 1 certification. It is made in Switzerland and it is a very high quality fabric which is used and approved since years for the purpose of Waldorf Doll making. This fabric is very resistant and allows a long lifetime of the dolls I make.